Midlands State University (MSU) has applied for a licence to grow mbanje for medicinal purposes following Government’s legalisation of marijuana farming last year. Addressing students at MSU during a public lecture in Gweru, Higher and Tertiary Education, Science and Technology Development Minister Professor Amon Murwira said Government was in the process of licensing the university to grow mbanje for medicinal purposes. Prof Murwira said there several other institutions that would also be growing mbanje. He said Government intends to reduce its import bill by having local pharmaceuticals producing medicines from local resources. “We were told by our former colonial masters that mbanje is illegal and they even promulgated a law prohibiting the smoking of mbanje. However, it has medicinal properties. So our leadership had a closer look and realised that mbanje can be useful and then legalised the growing of mbanje for medicinal purposes. So we have started doing so. MSU itself has applied for a licence for growing mbanje,” he said. Prof Murwira said universities should be innovative and incubate ideas in their innovation hubs. “Resources are nothing but they become when we have the brains of using them. This is very important. We need to look inside. When we do physics, we need to be able to use it and apply it here in Zimbabwe. We probably have the same amount of resources but different levels of development. “We always want people outside to make things for us. We want our biochemistry to work for us. Most of the medicines that we have come from trees, roots and other plants. These are the product of our environment. So what we want to do is that the medicines that we are going to be using in the country should come from our own pharmacies and resources found in the country. “I cannot be treated by medicine that was made from an environment that I am not living in. This is why people die because they are not suitable for us,” he said. 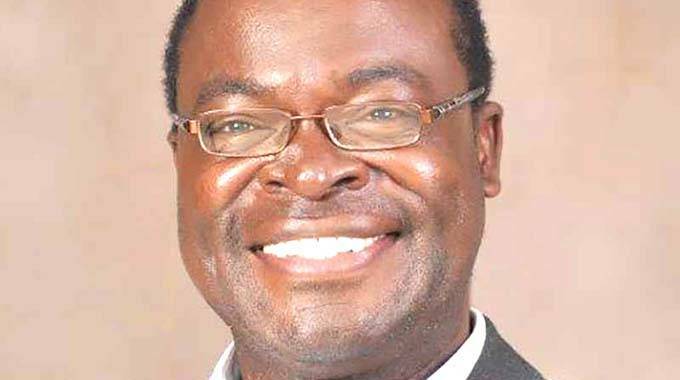 Prof Murwira said all Ministers of State have been asked to avail 20 hectares each for industrial hubs where the incubated ideas will then be implemented and operationalised.